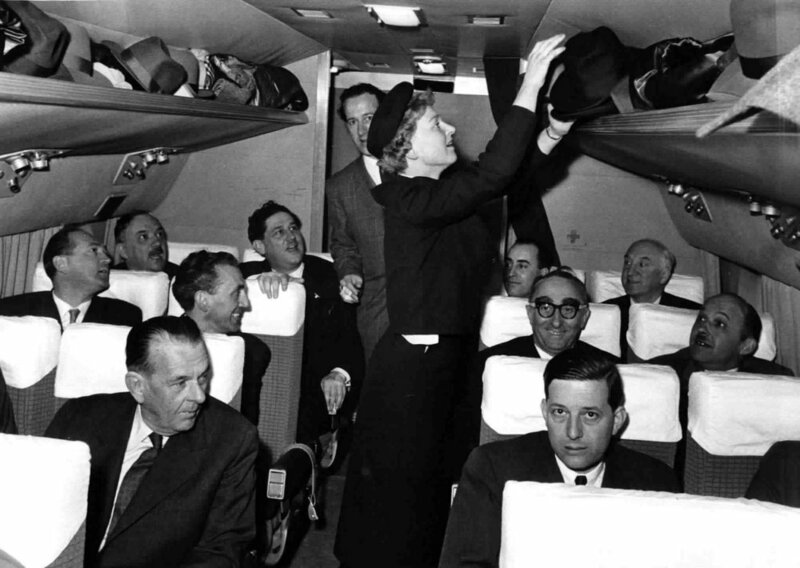 Quite a few European airlines are reaching a very respectable age. A Vickers Viscount (registration OE-LAD) wearing the distinctive white and red colours of the Austrian flag carrier took off from Vienna on 31st March 1958, bound for London. According to reports of that time, the eve of this first flight was quite a thing in Vienna, with cocktail parties, plenty of invited guests and even an opera performance (Mozart's "Don Giovanni"). 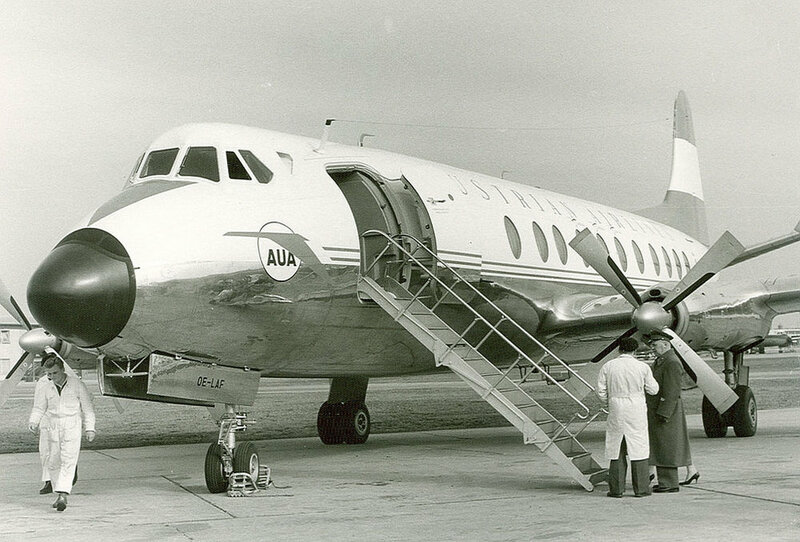 After this inaugural flight and before the end of the year 1958 Austrian expanded its fleet (with 3 additional British-made Vickers Viscount aircraft) and route network, with Paris, Frankfurt, Zurich and Warsaw added as destinations.